Another day, another leak. 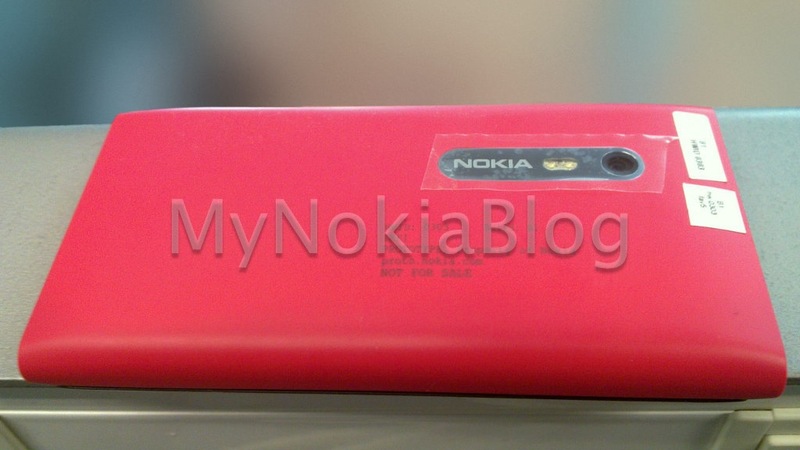 Here we have 7 images of the N9 successor, codenamed Lauta. 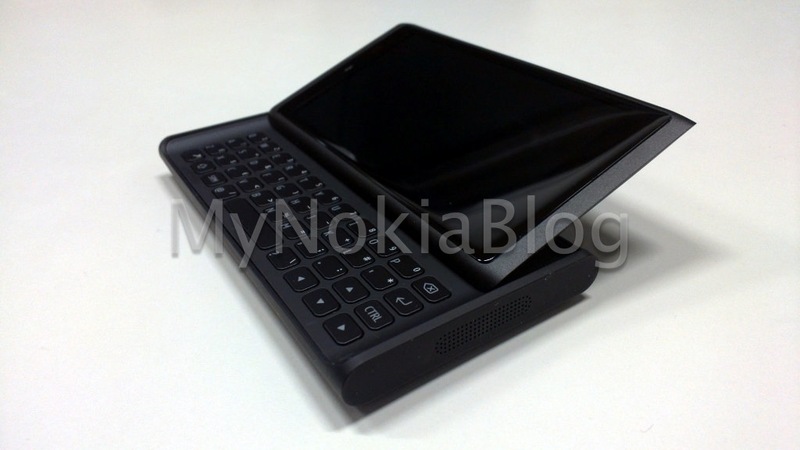 It was to be “immediate successor” launched right after N9, also in Q4 2011. Of course, we all what happened with the Feb 11 Announcement, so no point bringing that up again. 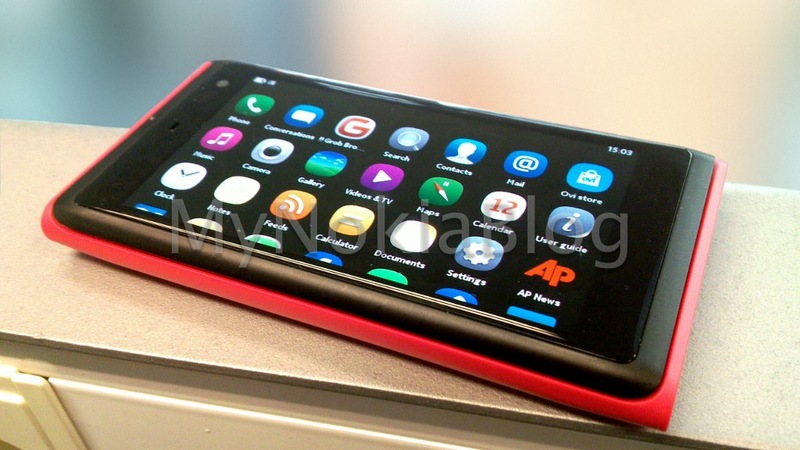 The email mentioned “Elop saying only 3 MeeGo Phones in 3 years was huge lie”. This is rather annoying to see such talent wasted. 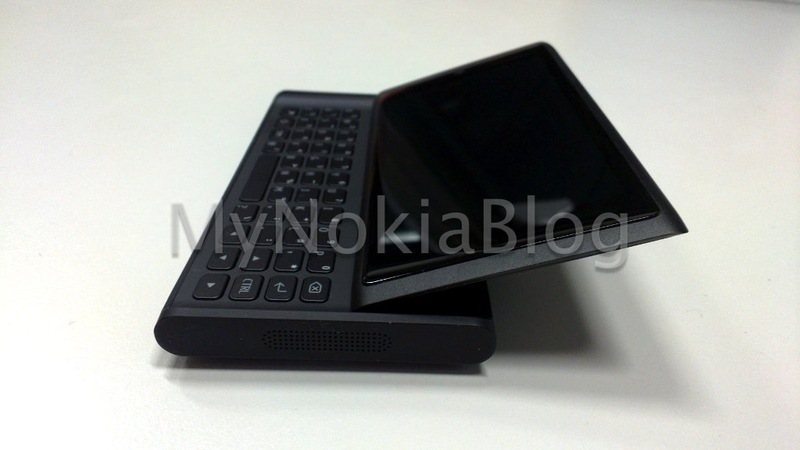 Specs I have been given, are that it was identical to N9, both in design (as seen in pic above) and internal components, with the only differentiator being a full HW Keyboard. 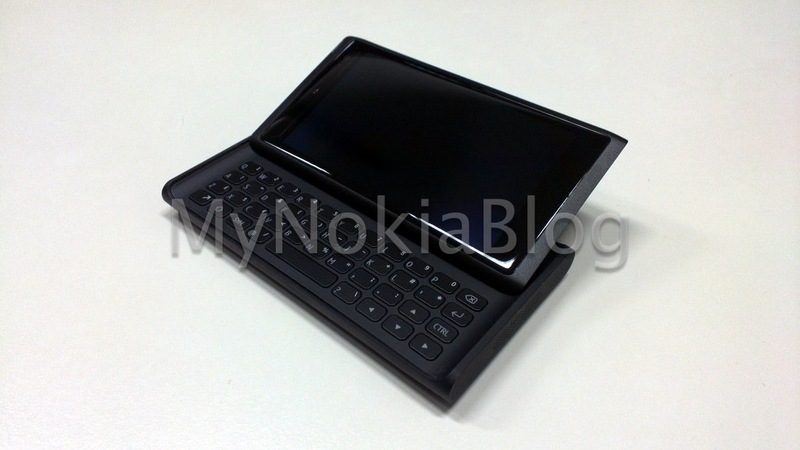 To me, this is THE device that should have been launched as an N900 successor. 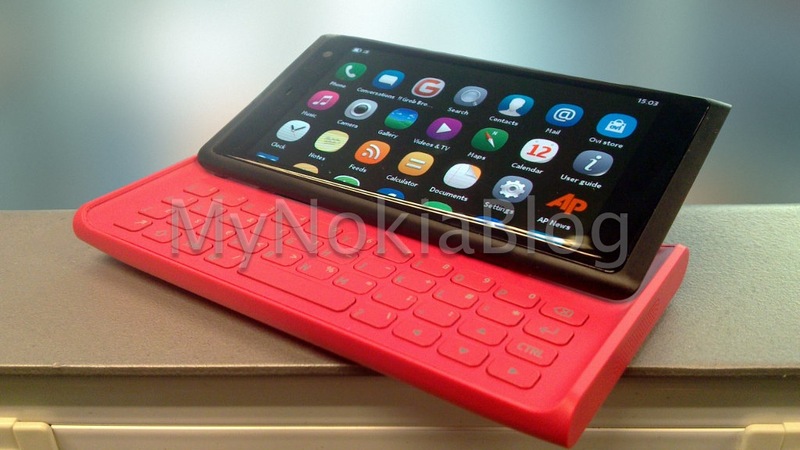 It has the beauty of the N9, but the thing everyone wanted when upgrading; hardware keyboard. You can also seem from the picture, it is fully functional. There is also images of a Black & Magenta combo, however this is in-house prototype only. Retail units were to have the screen and body same colour. I assume it would have also been in Black, Cyan and Magenta. Update: In the hype and rush of getting this post out, there are a few things I forgot to mention. The FFC appears to be positioned top right (if device in Portrait orientation). Secondly, looking at the image above, you can see the Camera is off set from the center, with the dual flash housed inside the silver plate on the back. Take a look at all the images in the gallery below. 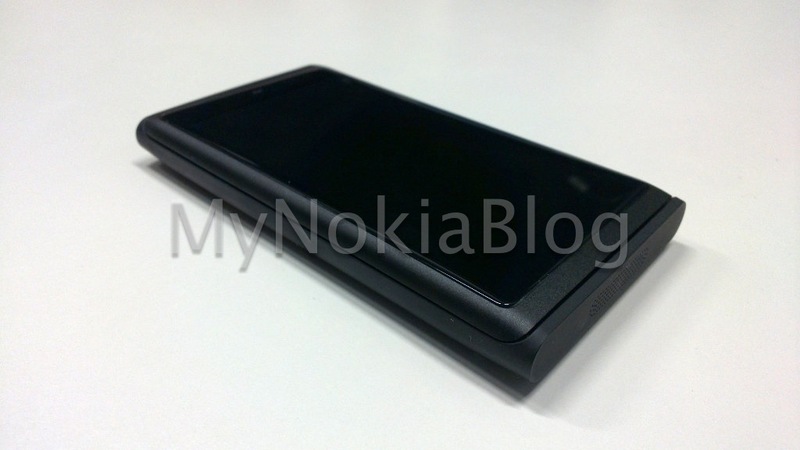 « MNB Reader Generated: Can Nokia and WP turn the tables tomorrow?